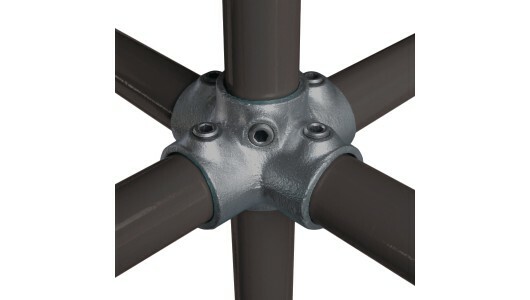 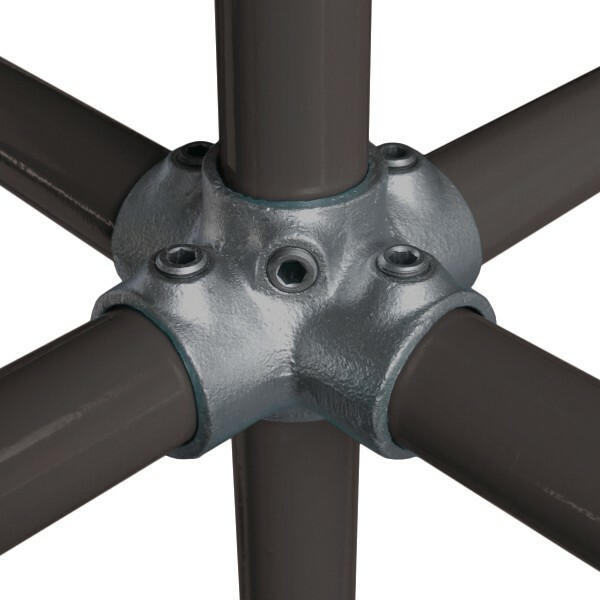 The 4 Way Cross fitting provides a four way midrail joint for handrail and other structures. 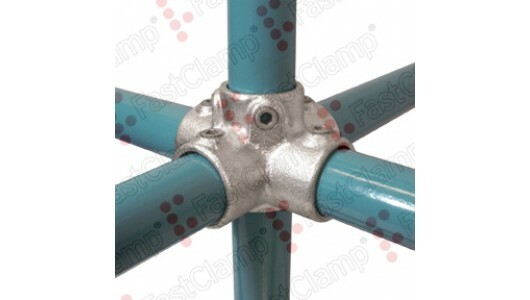 It is recommended that the handrail post is continuous through the fitting. 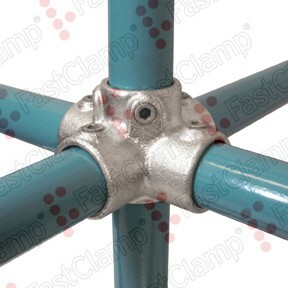 This fitting may also be used for the top rail with the centre post capped with a C65 Plastic Stop End.